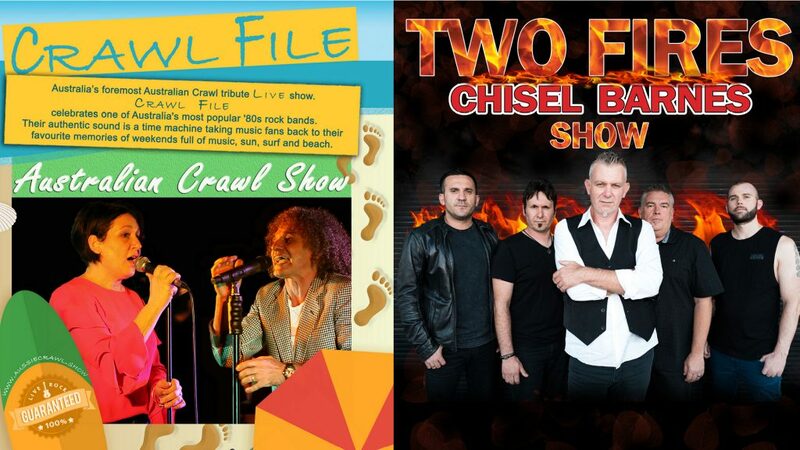 Australia’s Premier Tribute Bands Two Fires Cold Chisel & Jimmy Barnes Show and Crawl File – Australian Crawl & James Reyne Show are teaming up for a Double Header. They bring their high energy Chisel/Barnes & Crawl File Shows to all types of audiences. 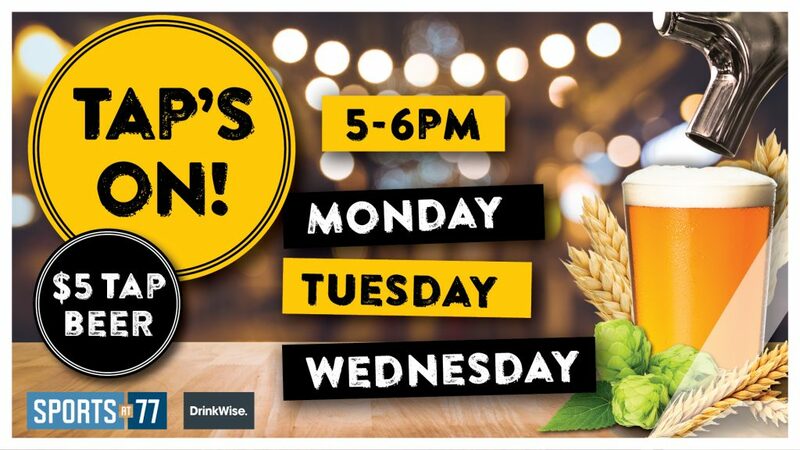 From Incredible vocals of Jimmy Barnes and James Reyne these guys consistently deliver an accurate reproduction from studio and concert performances. In one epic 2 Hour Show Two Fires and Crawl File perform all of the massive hits done right that sounds and rocks like the real thing to produce some of the greatest songs ever written & an unmistakable part of Australian rock culture. Pulling from over 4 decades of chart topping music, Two Fires Cold Chisel & Jimmy Barnes and Crawl File – Australian Crawl & James Rayne Show never cease to deliver the kind of high energy rock concert experience you have come to expect. Featuring Cold Chisel classics such as Khe San, Cheap Wine, Flame Trees & Bow River not to mention Jimmy Barnes hits – No Second Prize, Driving Wheels, Lay Down Your Guns, Working Class Man & hits of Australian Crawl like Beautiful People, Errol, Shutdown, Lakeside, Downhearted, Reckless, The Boys Light Up and James Reyne’s Fall Of Rome, Hammerhead, House Of Cards, One More River and many more! This Show is not to be missed grab your Tickets Now as this show will sell out fast. Standing Room only. 18 years+.